Hot stamping can be done on most of Grauman Packaging stock bags and boxes. 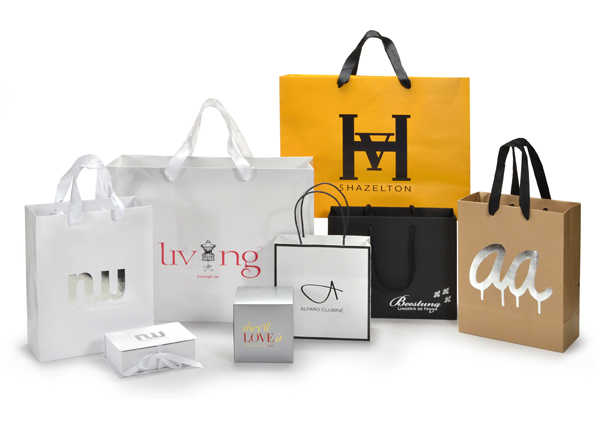 Make any package uniquely your own by adding your logo and creating brand awareness. Our in-house hotstamping facilities ensure quick turn-around and highest quality.